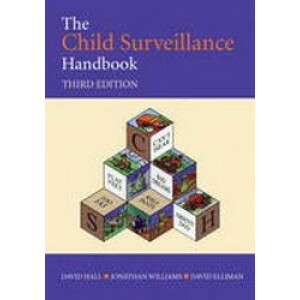 Previous editions of The Child Surveillance Handbook have built its reputation as the essential reference guide for GPs, health visitors and other members of the healthcare team in primary care. 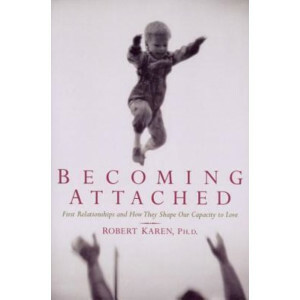 Now .. 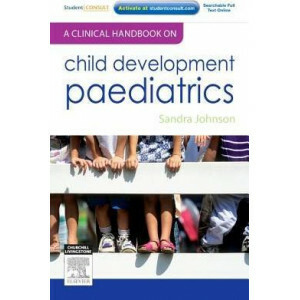 This practical guide to child development offers a succinct study of Childhood Development Paediatrics, with practical applications for helping the child and family through all areas of the developmen.. 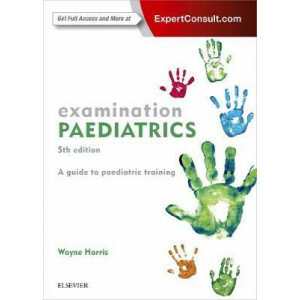 Examination Paediatrics is an essential guide for medical trainees undertaking paediatric clinical examinations. 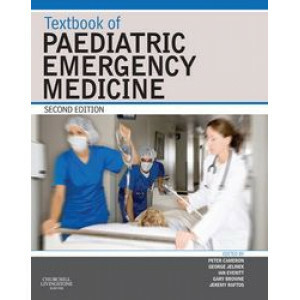 Aligned with current practice and examination format, this new edition provides guida.. 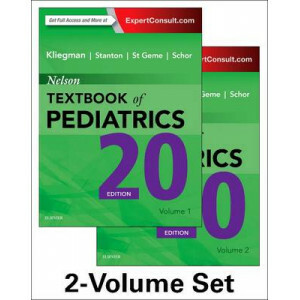 Thoroughly revised and updated, the fifth edition of this prize-winning title retains the high level of illustration and accessibility that has made it so popular worldwide with medical students and t..
After more than 75 years, Nelson Textbook of Pediatrics remains your indispensable source for definitive, state-of-the-art answers on every aspect of pediatric care. 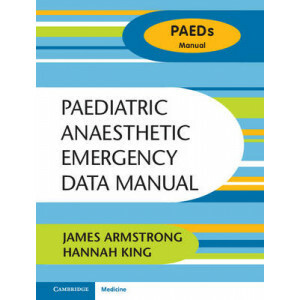 Embracing the new advances in scie.. 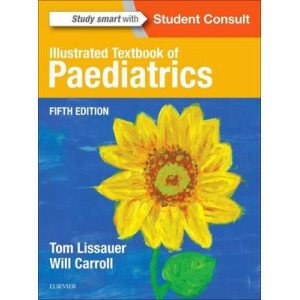 This compact book contains colour coded sections of checklists and flow charts for the immediate management of a wide range of paediatric situations including resuscitation, trauma, anaesthetic and me..
Paediatrics at a Glance provides an introduction to paediatrics and the problems encountered in child health as they present in primary, community and secondary care, from birth through to adolescence.. 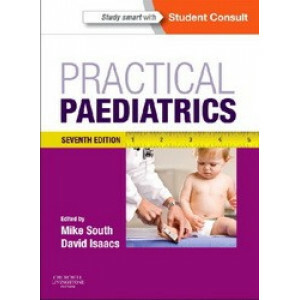 This is the seventh edition of a highly regarded, major textbook of paediatrics. 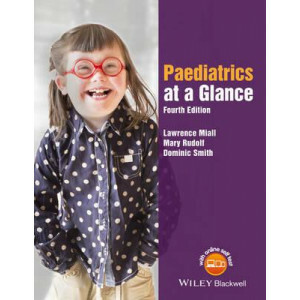 It emphasizes on differential diagnosis from a presenting-problem point of view. 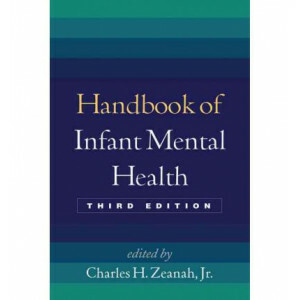 It covers the social and preventative ..